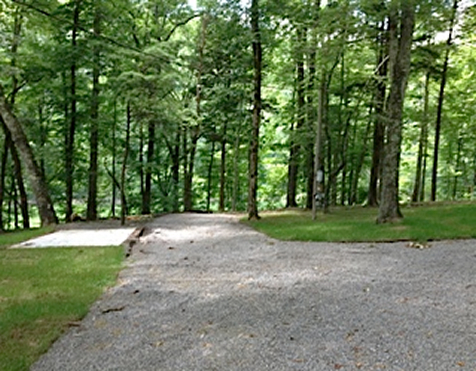 Pates Ford Marina offers RV campsites on Center Hill Lake. Enjoy our pontoon or houseboat rentals while camping comfortably in your own RV. 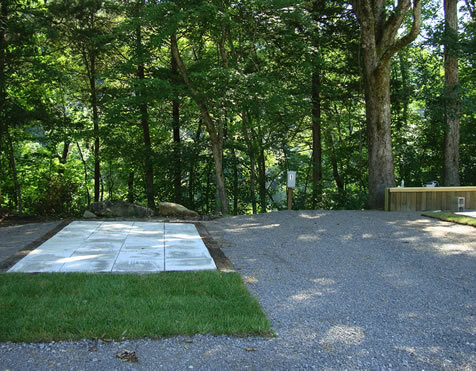 Pates Ford has 30 RV campsites. 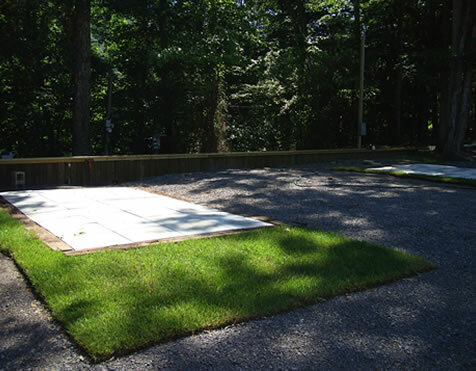 Each has sewer,water and electrical hook ups and some have a 16' x 8' patio area for a cleaner camping experience. The patios are a great place for everyone to gather and to set up the grill and dining area. 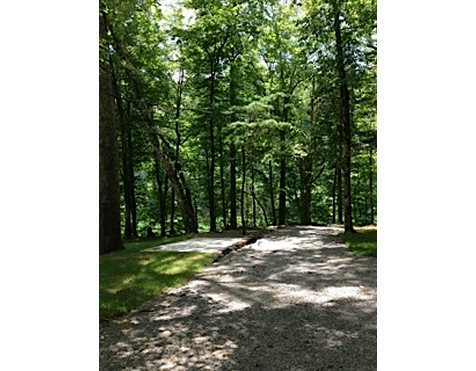 Campsite rental is $50 per night/$75 per night special events with a two night minimum. **3 night minimum on holiday weekends** No refunds or cancellations. Fall/winter rates $200.00 per week.